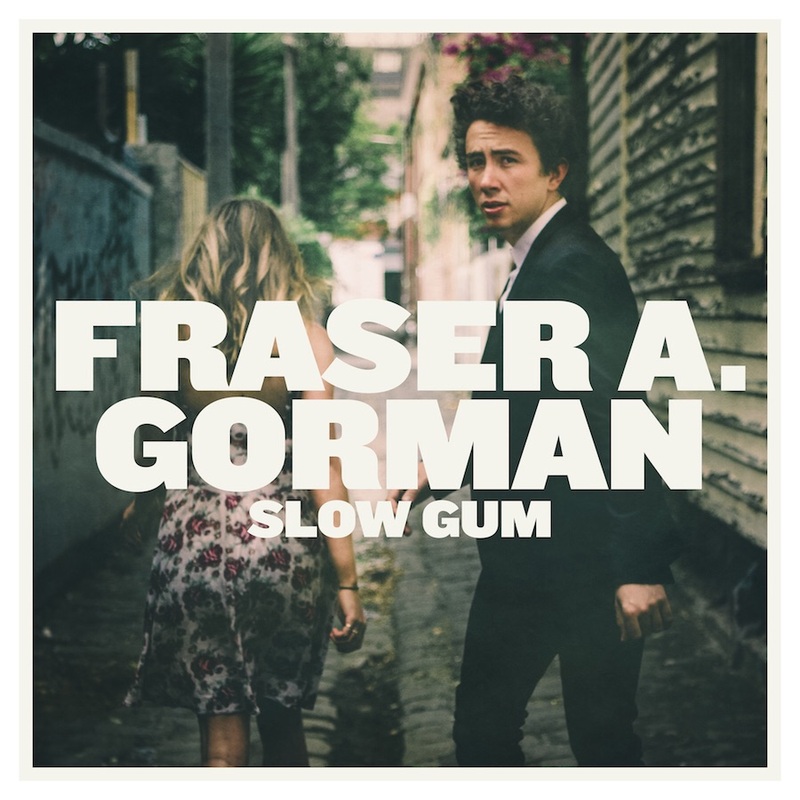 It may not be immediately apparent by his look or indeed sound but Fraser A Gorman is actually from Melbourne. It may also come as surprise to learn that he is also a part time carpenter and also only 23. 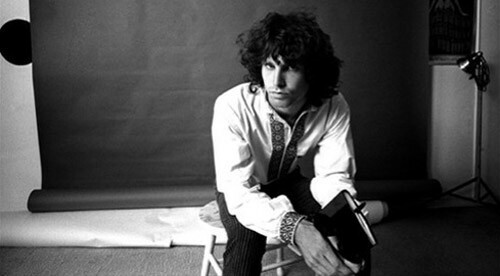 However, the fact that he is obsessed with the history of American rock n roll won’t shock anyone who listens to his debut album. Ok, let’s get it out of the way straight away, yes comparisons can be made to Bob Dylan! Most of the early press regarding this release have made reference to Mr Gorman appearing like a young, cool Dylan. The fact that the two tracks that book end this album, “Big Old World” and “Blossom And Snow” will only reinforce that impression. The rest of the album is far from some sort of retro act. Songs like “My Old Man” and “Broken Hands” do have a folky/Americana sound but it’s as much Ryan Adams as Dylan. Then songs like “Book Of Love” have a far more laid back feel which actually reminds us more of the perhaps less indie cool of Jack Johnson. Certainly, with “Shiny Gun” Fraser has a song with the potential to be a big radio hit and even a more introspective song like “Mystic Mike” has an eye on the commercial market. Whilst not a ‘retro’ album, it does seem steeped in the mould of traditional song writing. ”Never Gonna Hold You (Like I Do)” is a relatively simplistic acoustic number but with a melody and sweet background vocals which will enchant the listener. The addition of horns on “We’re Alright” then does a neat job of giving the song some added warmth. Our biggest fear for Fraser A Gorman is that he gets too much hype re the desire of the press to keep badging him the “new Dylan”. We don’t need a new Dylan, even if this one may be young and cool. Instead, the focus should be on the quality of these songs. Like Jake Bugg, it has the potential to grab the public’s attention and provide Fraser with the fast track to fame. However, it also has the potential to be the start of a varied and interesting career, developing a huge devoted and loyal fan base a la Ryan Adams, we know which one we’d prefer!